Sometimes life is a race like the riders in this pic, but life itself should not be. It’s better to slow down and enjoy it then to speed by and miss all the beautiful things the surroundings around you has to offer. You only have one life, so make the most of it! This entry was posted in News, Picture of the Day and tagged #bicycle, #bikerace, #mnbikeguide, #mountainbike, #mountainbiking, #mtb, #nextadventure, #nextbikeadventure, #onlyinMN, #penncycle, #picofday, #picoftheday, #ridemybicycle, #ridemybike, bike, Bike Guide Minnesota, Bike Guide MN, Minnesota Bike Guide, MN Bike Events, MN Bike Guide, Mountain Biking, mountain biking fun, Penn Cycle on February 13, 2017 by Stephanie Hunt. “Focus on the journey, not the destination. Joy is found not in finishing an activity but in doing it”- Greg Anderson. 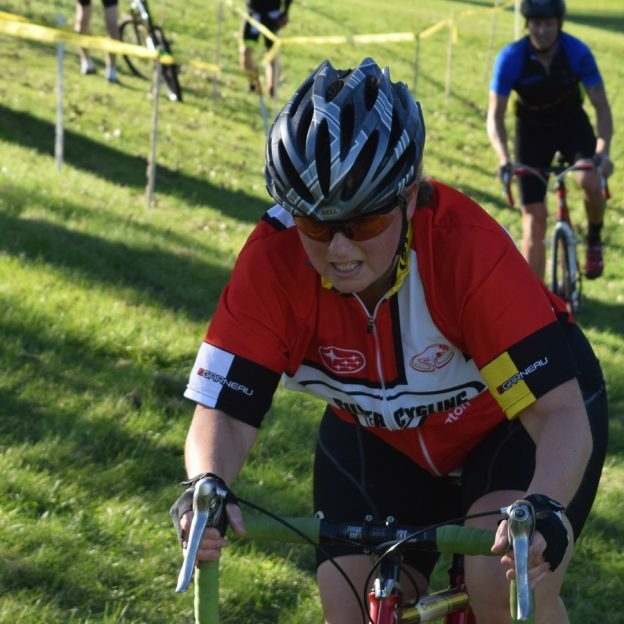 Bike racing for some is a stress reliever or hobby, while for others it is a way of life. Whatever it may be for you, focus your energy on the experience, not on finishing it the quickest. People lose their focus on a subject when they worry too much about it. See all the places to focus your mind on the journey and not the destination in the new Minnesota Bike/Hike Guide. 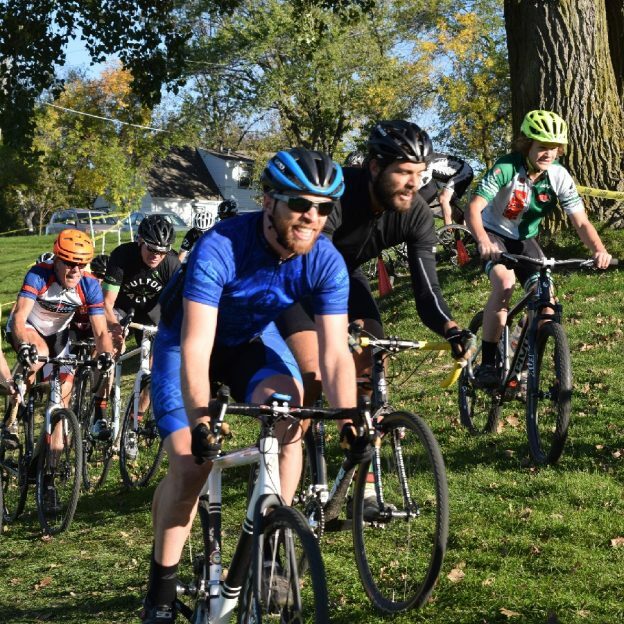 This entry was posted in News, Picture of the Day and tagged #bikerace, #enjoytheride, #focus, #focusfriday, #nextadventure, #nextbikeadventure, #onlyinMN, #picofday, Bike Guide Minnesota, Bike Guide MN, Bike race, Free Bike Map, Minnesota, Minnesota Bike Guide, MN Bike Guide on December 16, 2016 by Stephanie Hunt. Flashback Friday to last winter in the Minnesota River Bottoms. Cold conditions but perfectly groomed trails for a race. It’s about that time of year again for some snow biking. Make sure to bundle up and keep warm when you hit the trails this winter. As you gear up for your winter adventure, check out the Minnesota Bike/Hike Guide to find a new place to explore this winter. 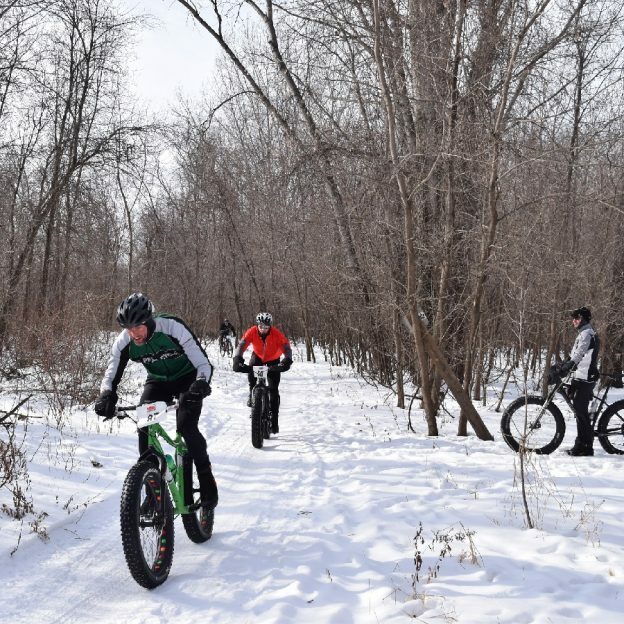 This entry was posted in News, Picture of the Day and tagged #bikerace, #BloomingtonMN, #fatbike, #flashbackfriday, #nextadventure, #nextbikeadventure, #onlyinMN, #winterbiking, bike, Bike race, Bloomington MN, fat bike, Fat Bike Fun, free bike maps, Minnesota, Minnesota Bike Guide, Minnesota River Bottom, Minnesota trails on December 9, 2016 by Russ Lowthian.